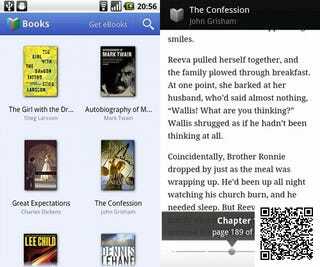 Google Books: Google's doing eBooks! And of course theres a Google ereader app that can handle all your reading needs. Xfinity Mobile, Comcast's first Android app, is live in the Android Market, allowing customers to manage their DVR recordings, check their Comcast.net email, and forward calls from their Xfinity Voice service at home to their smartphones. Xcool.